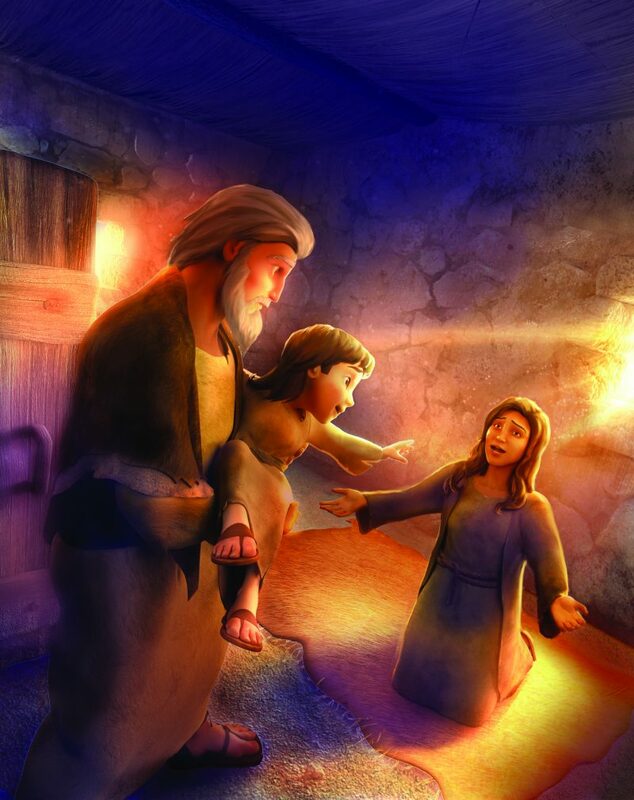 Joy wants to escape from the hospital, where she must have her tonsils out. 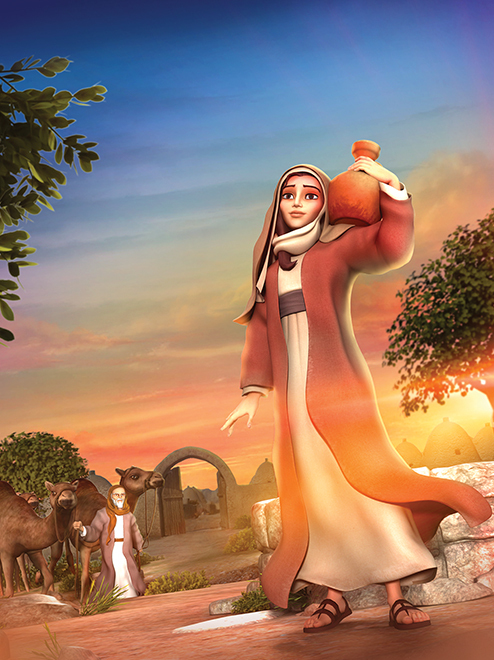 How can she find confidence to face the surgery? 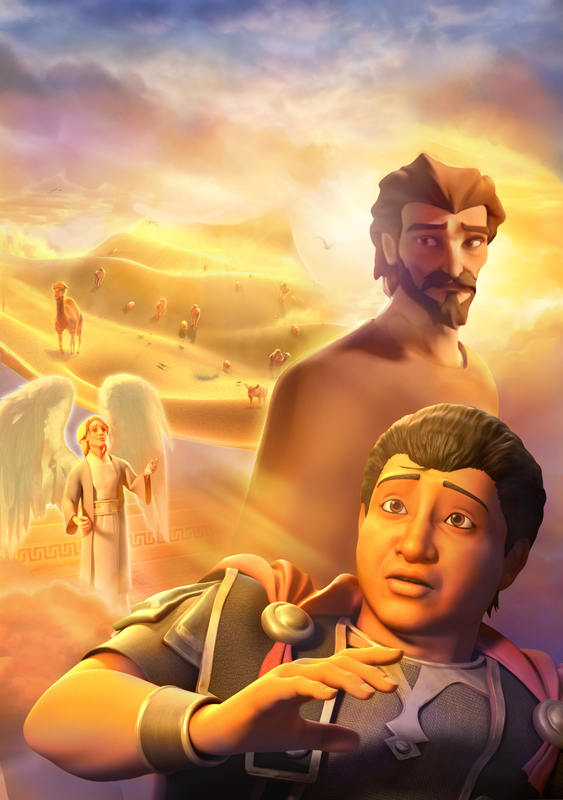 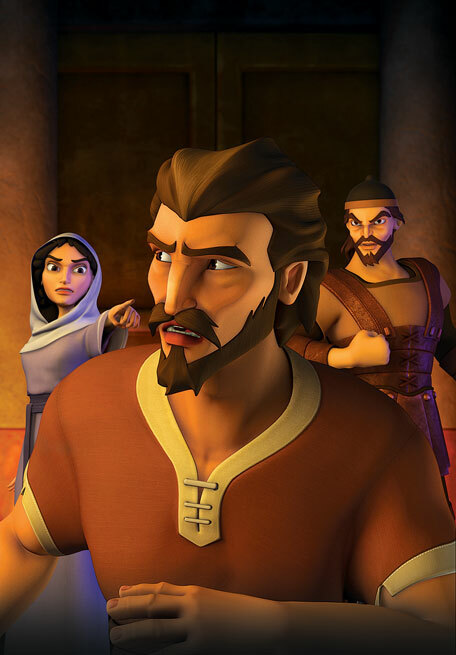 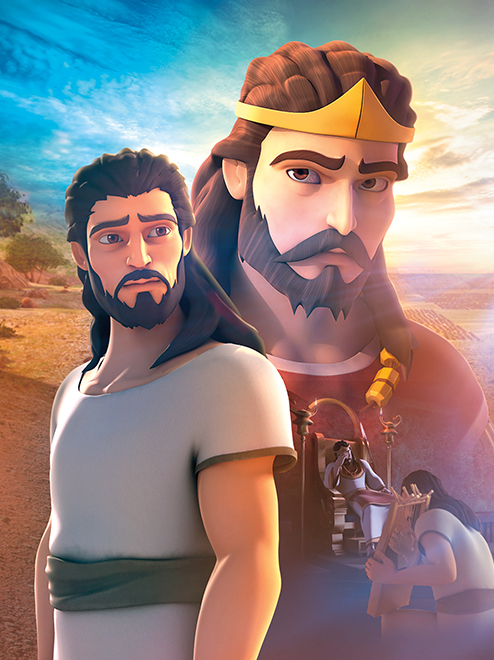 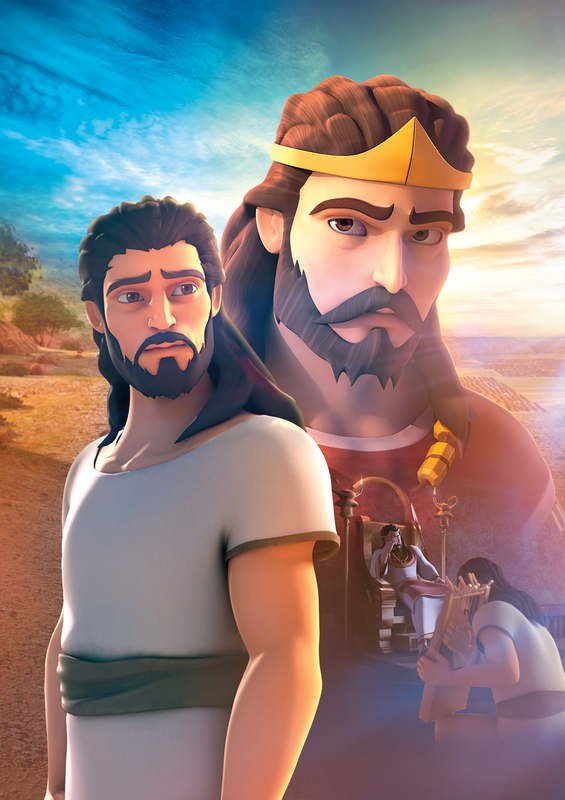 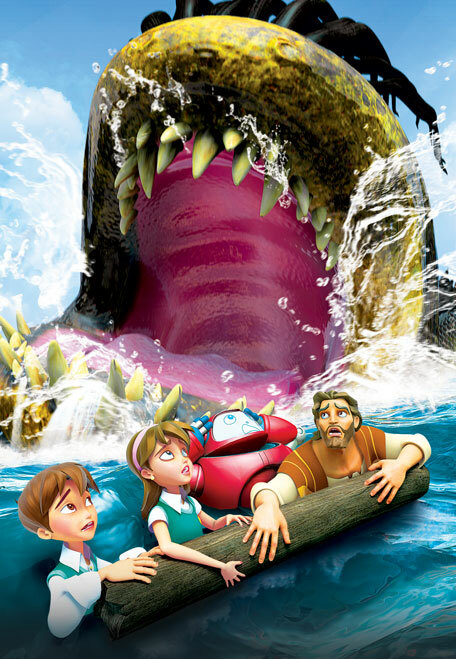 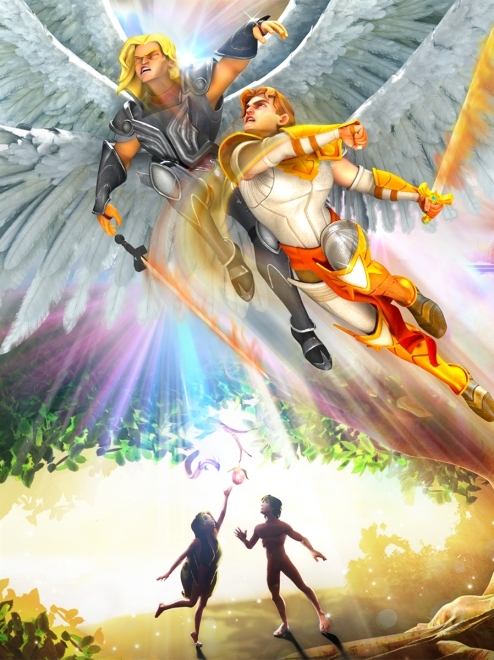 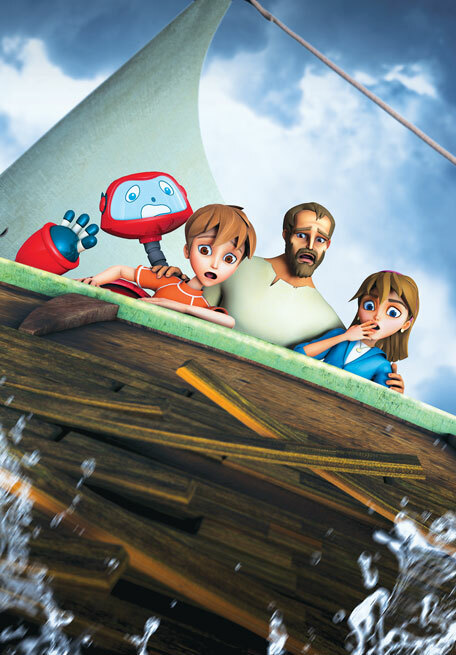 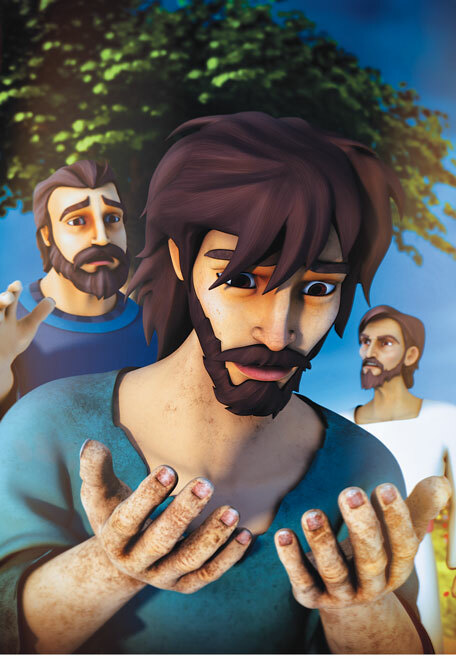 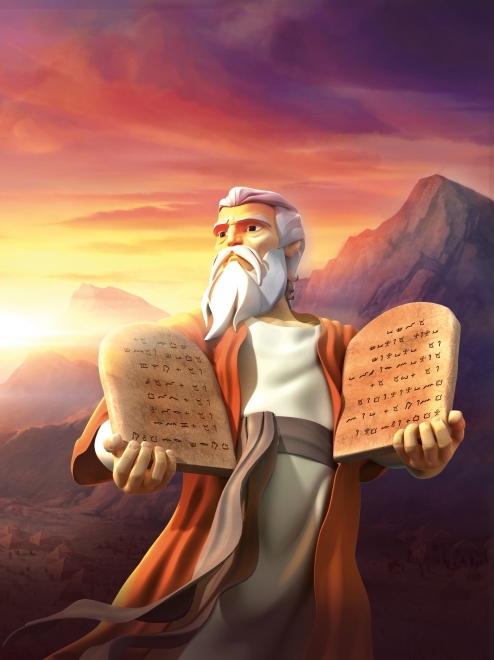 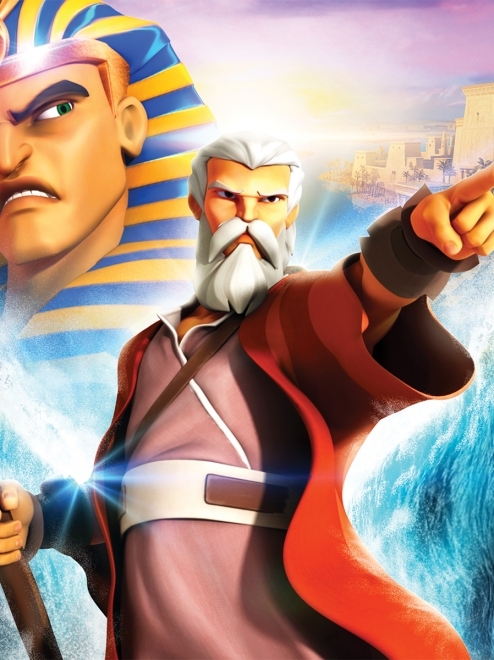 Superbook takes Joy, Chris and Gizmo to meet Paul and Silas, who deliver an evil spirit from a fortuneteller. 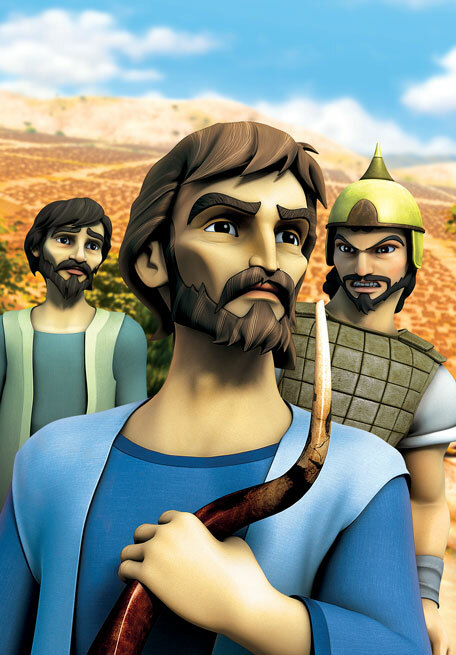 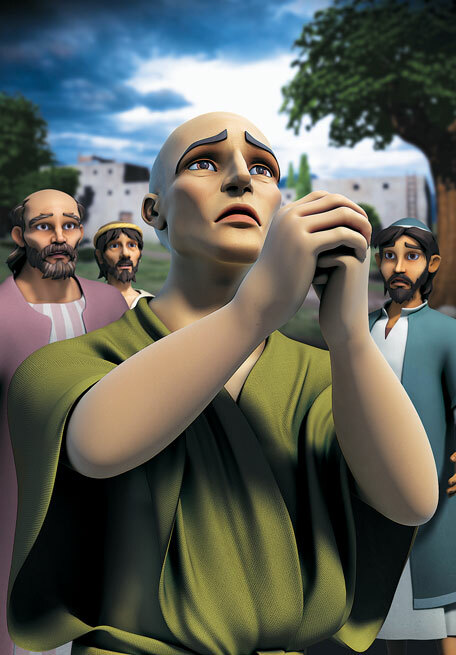 See the amazing way Paul and Silas react when they are beaten and jailed for obeying God. 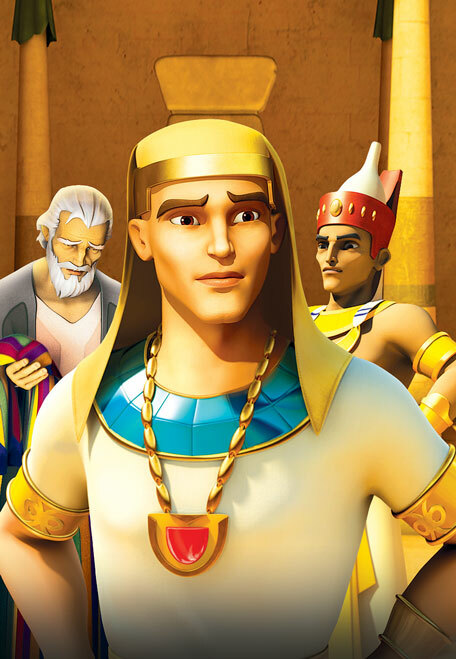 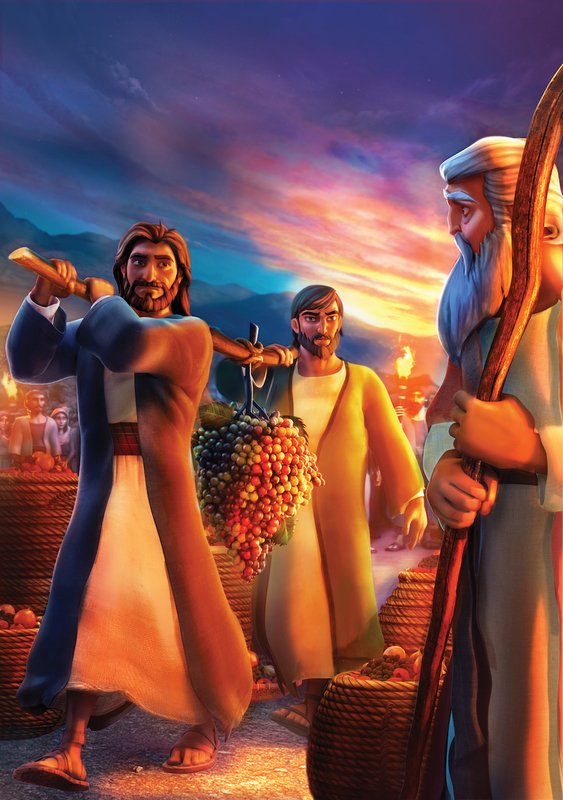 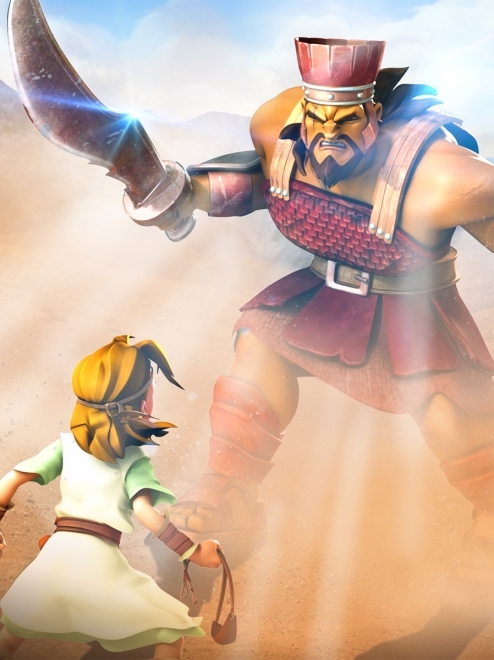 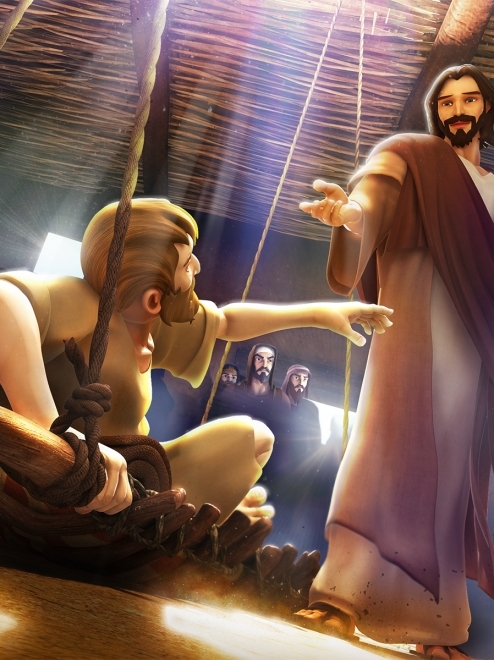 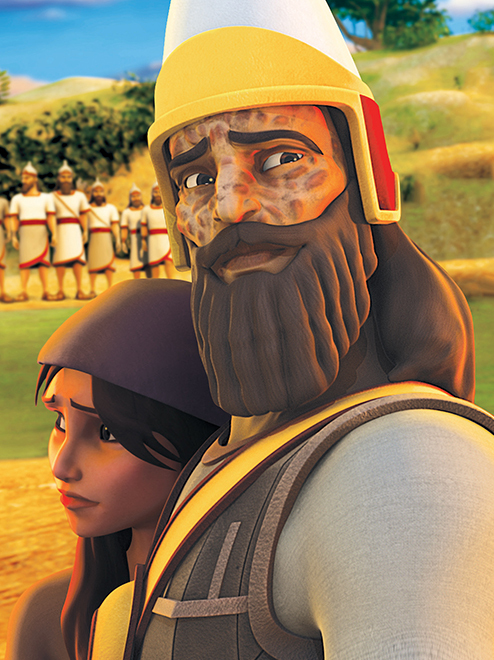 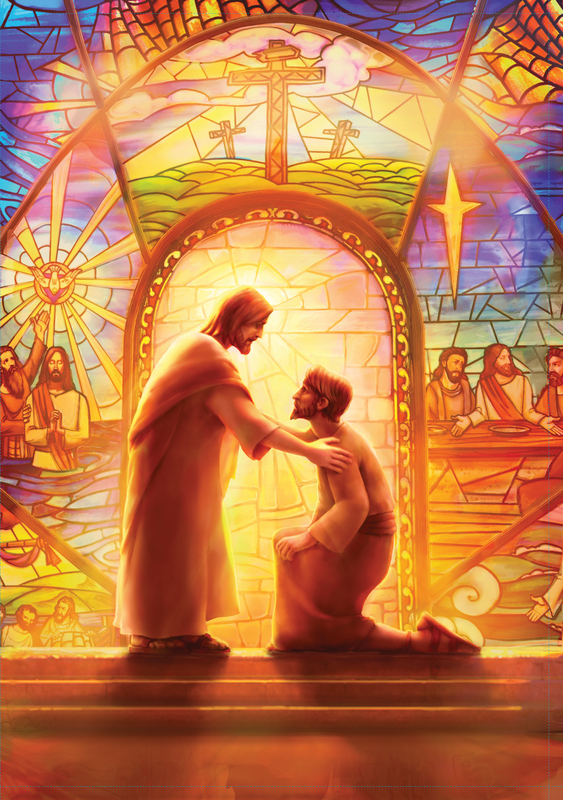 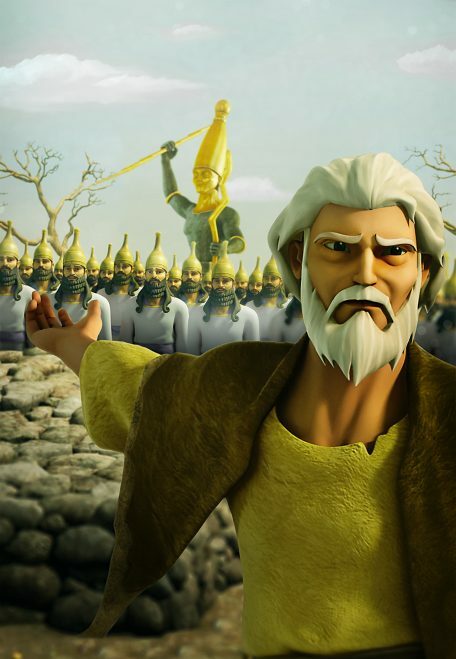 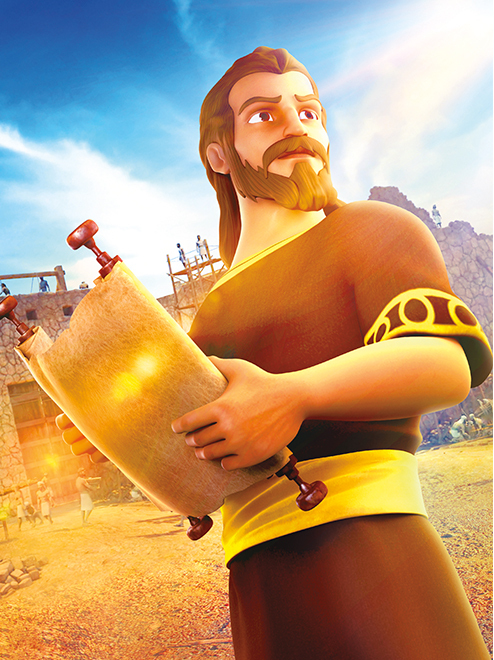 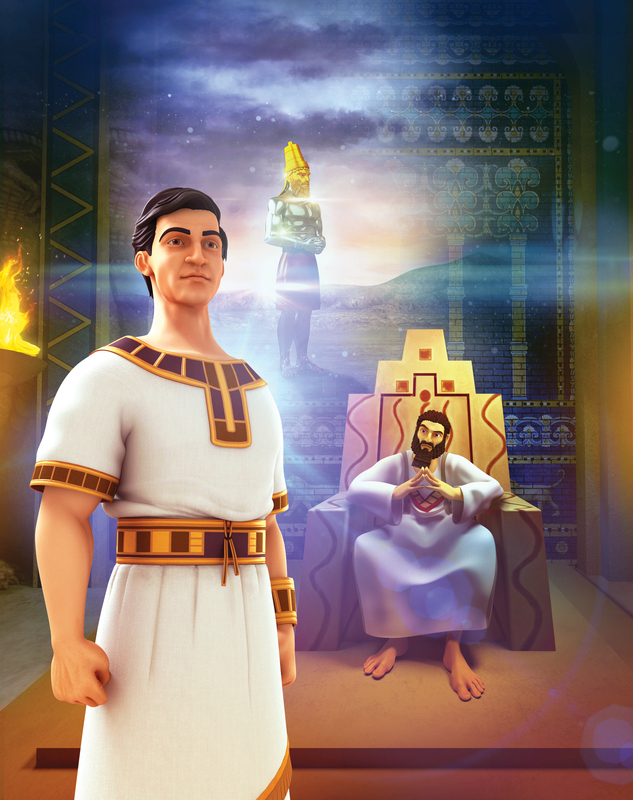 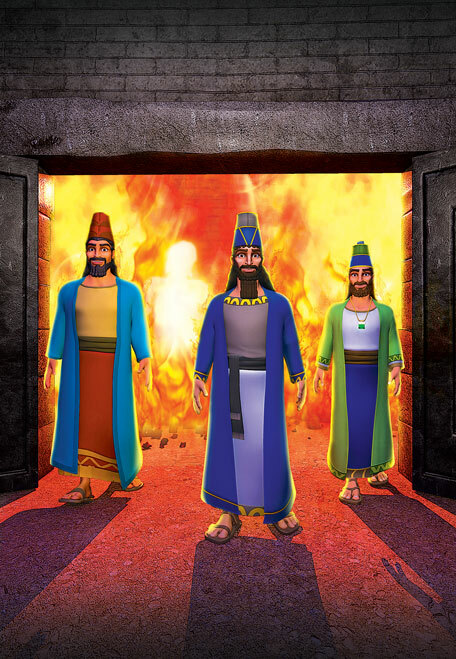 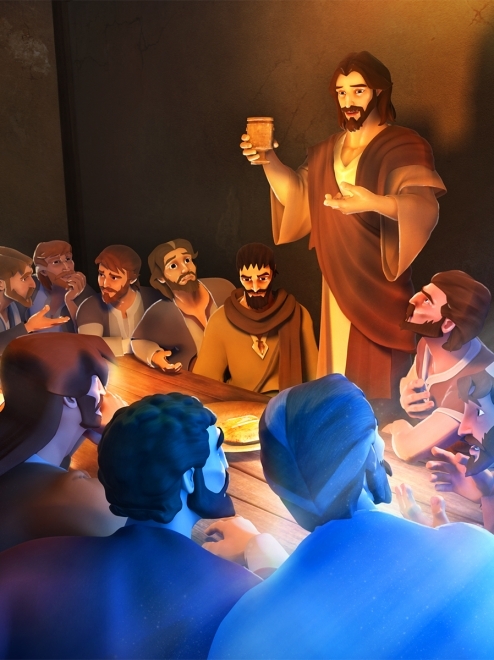 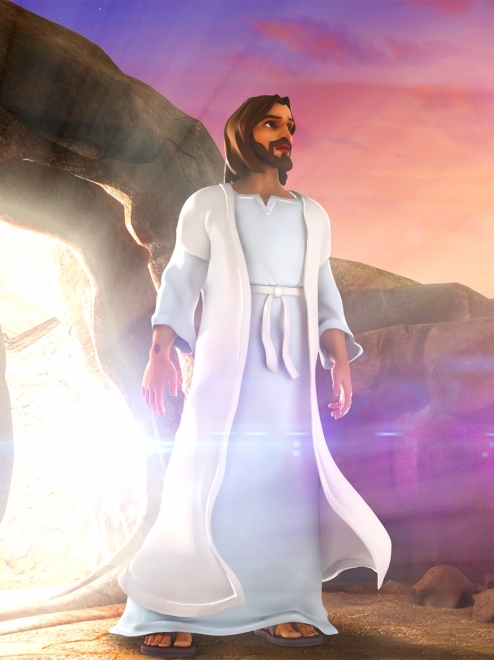 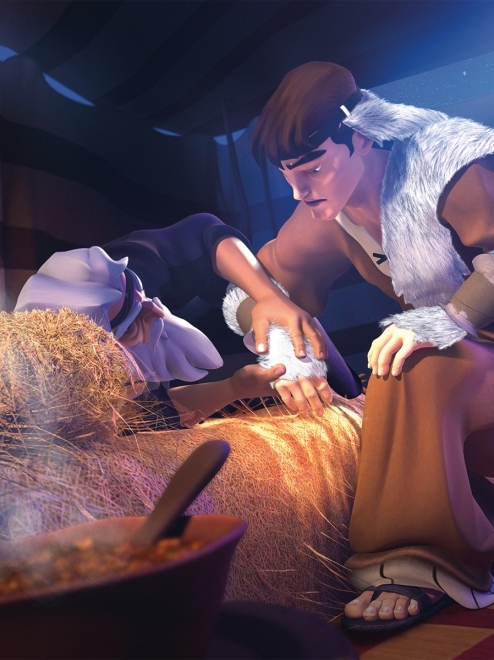 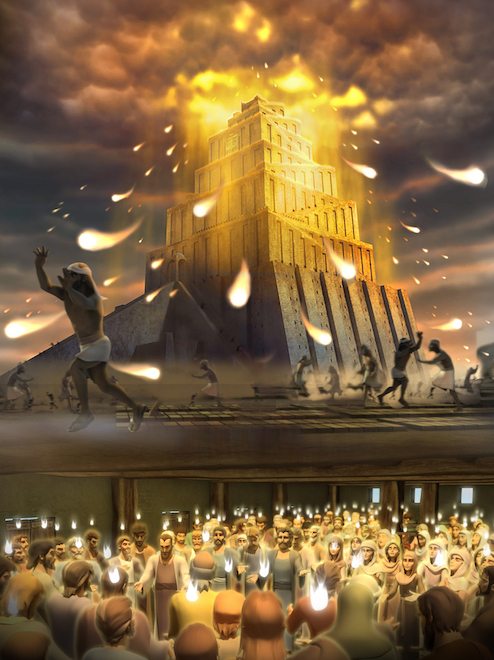 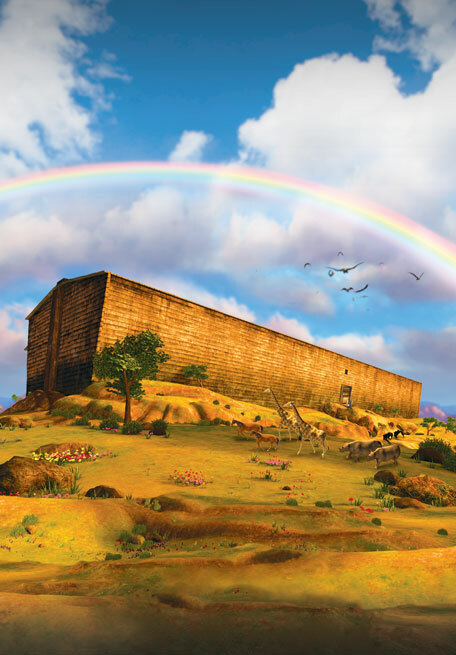 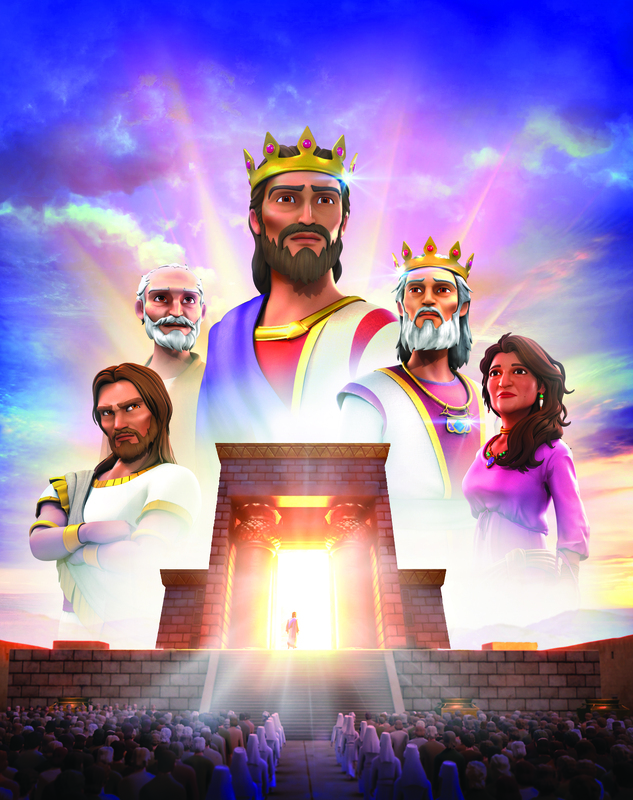 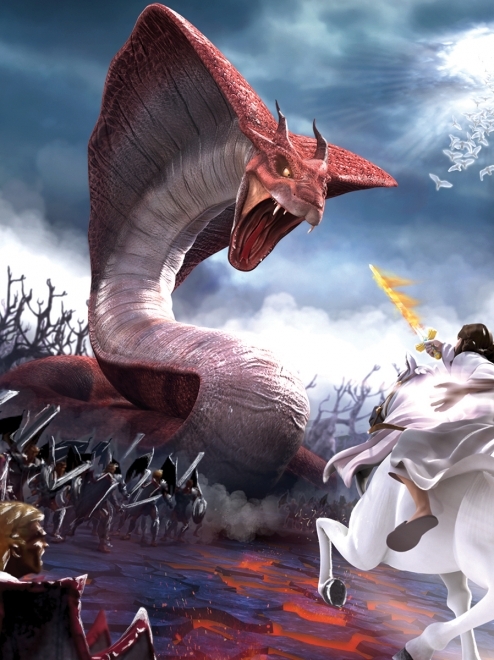 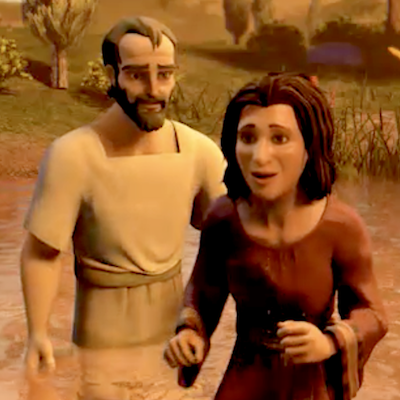 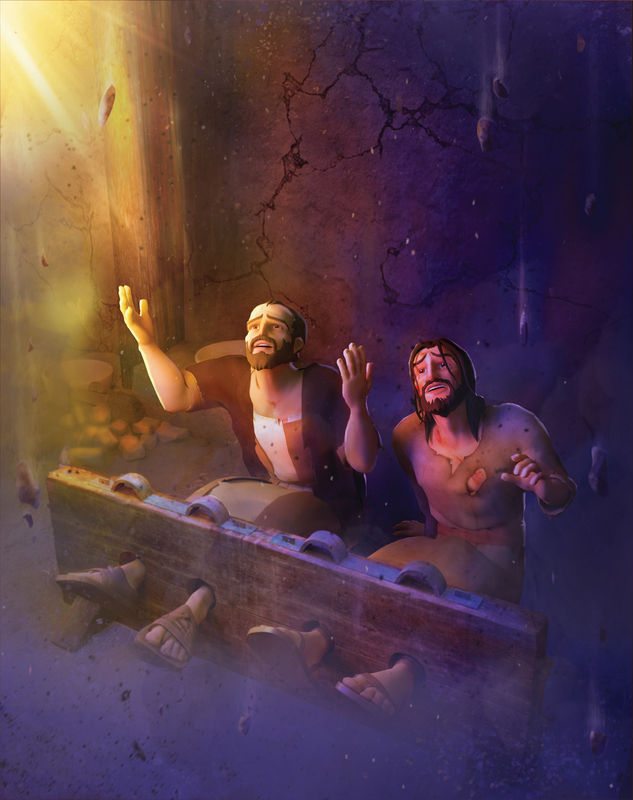 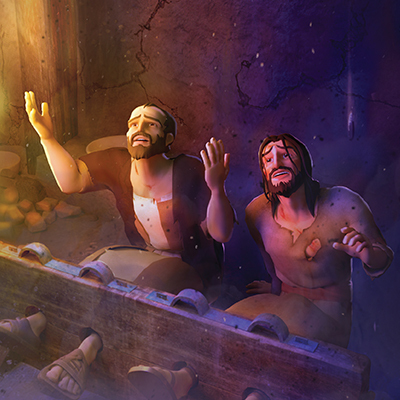 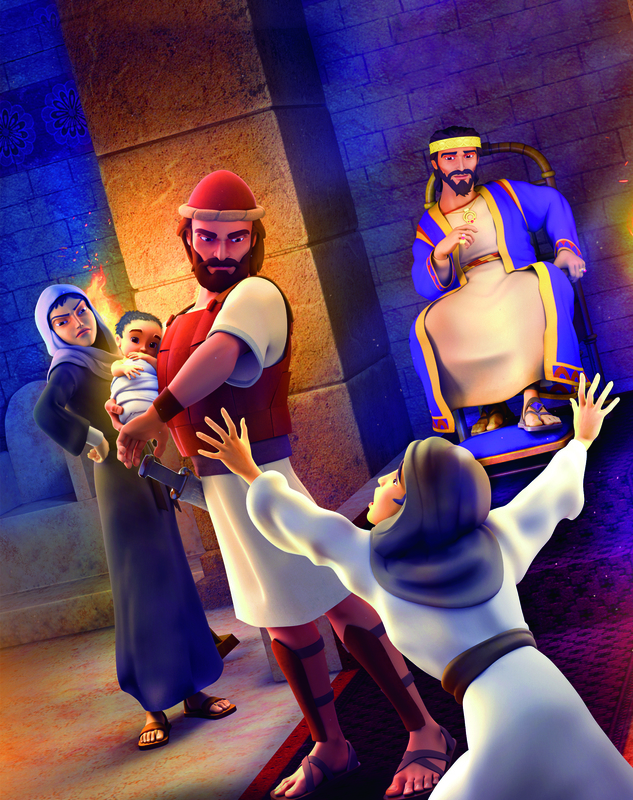 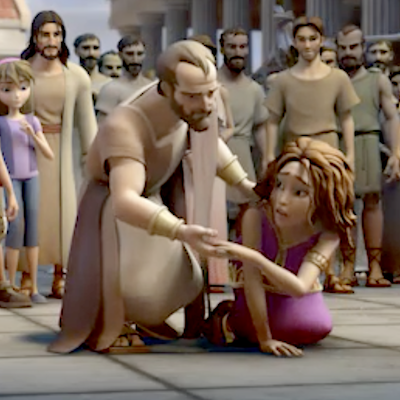 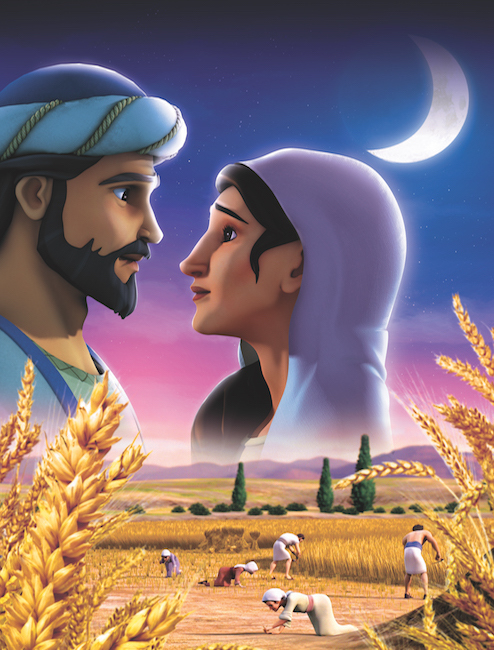 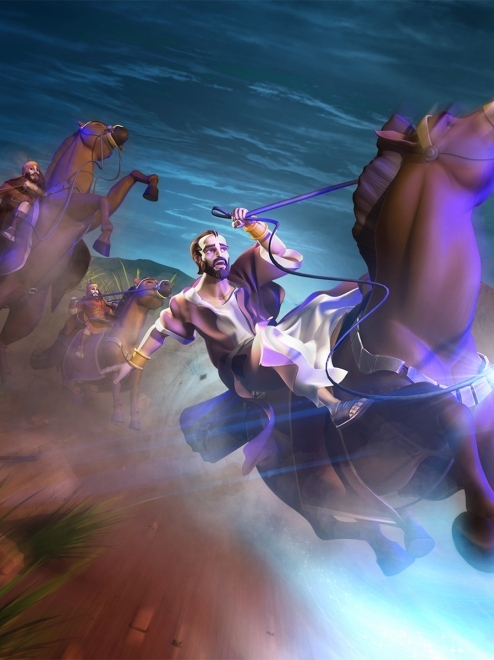 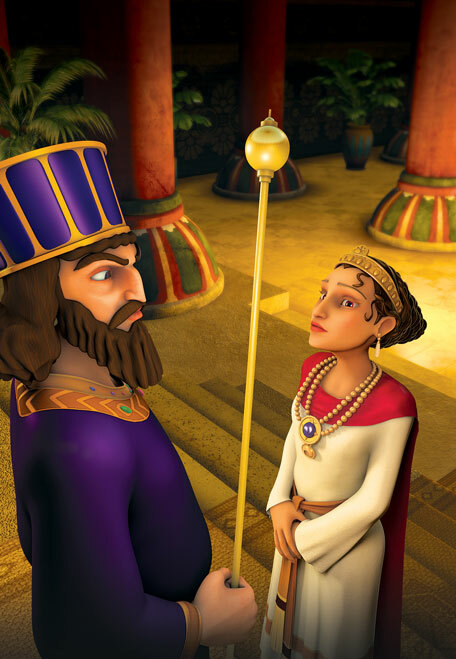 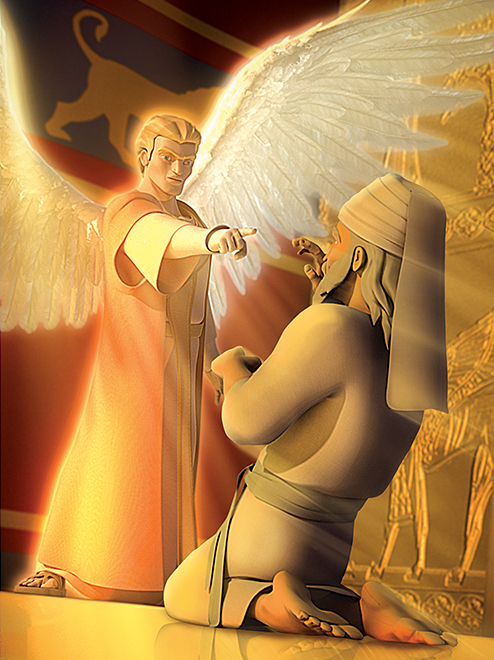 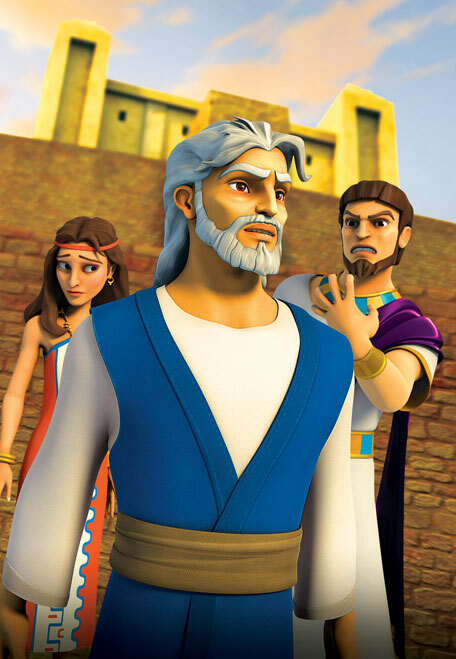 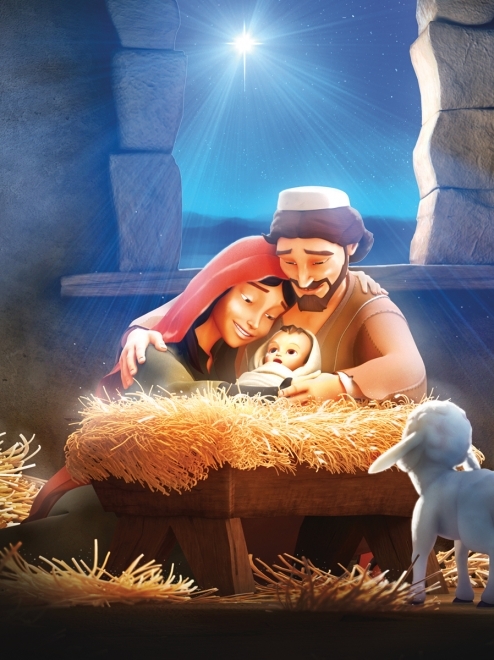 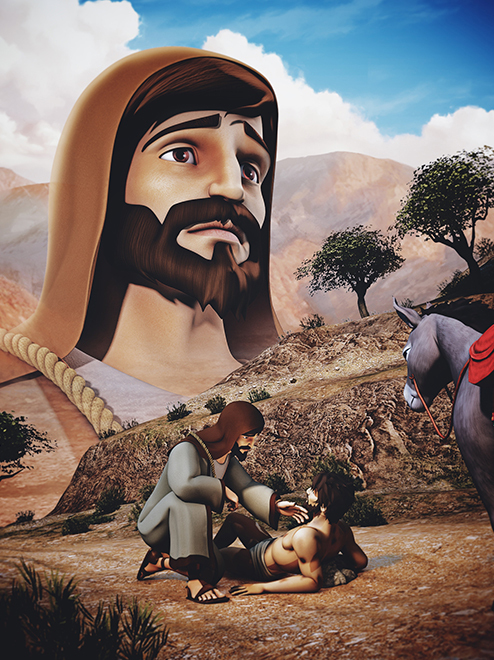 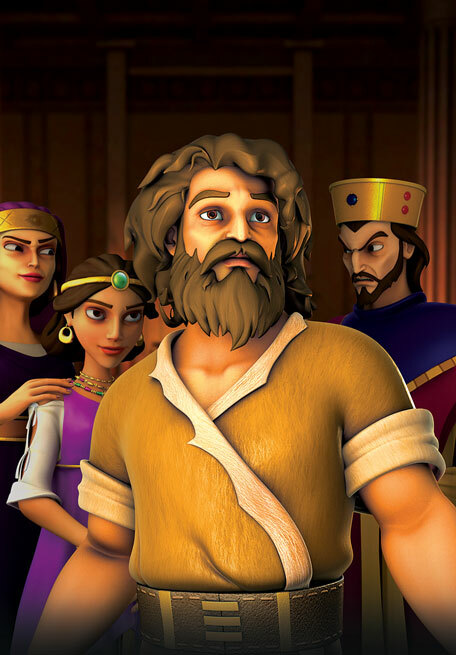 Witness a miracle as an earthquake sets them free and the jailer is saved! 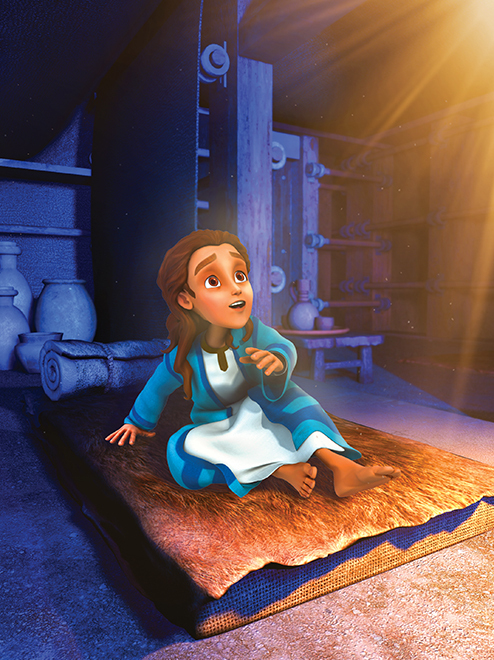 The children learn the secret to being content in every situation. 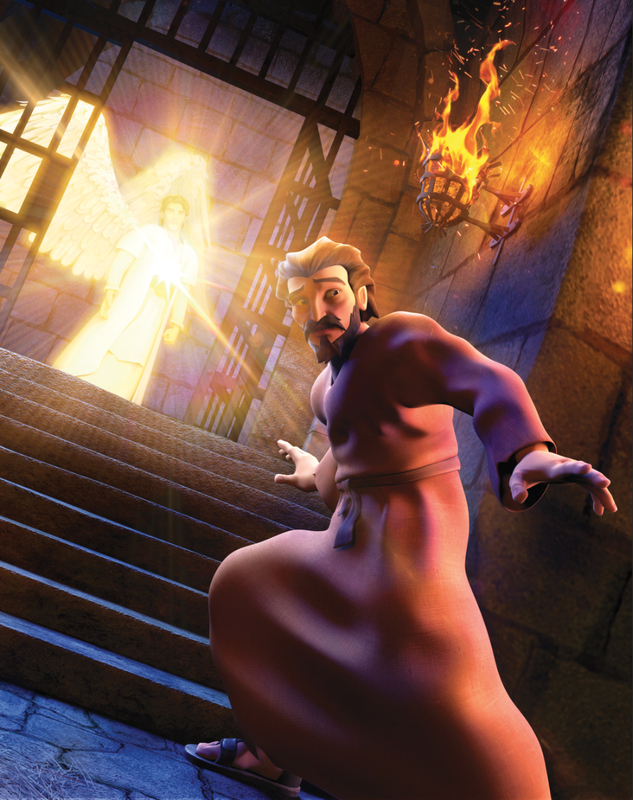 SuperTruth: God’s Spirit directs and empowers me. 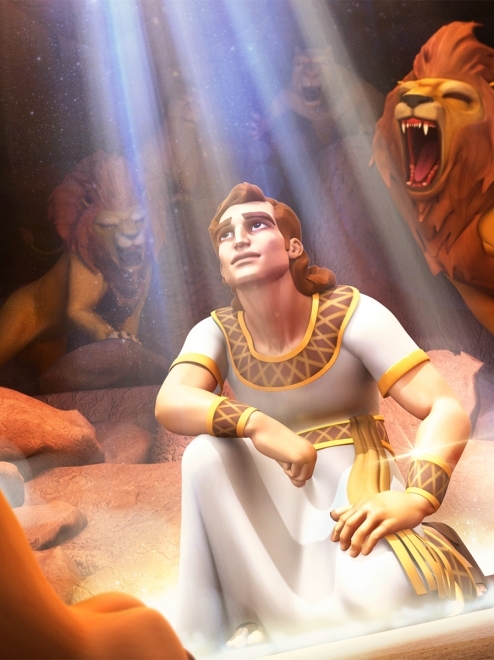 SuperTruth: I will rejoice and be content. 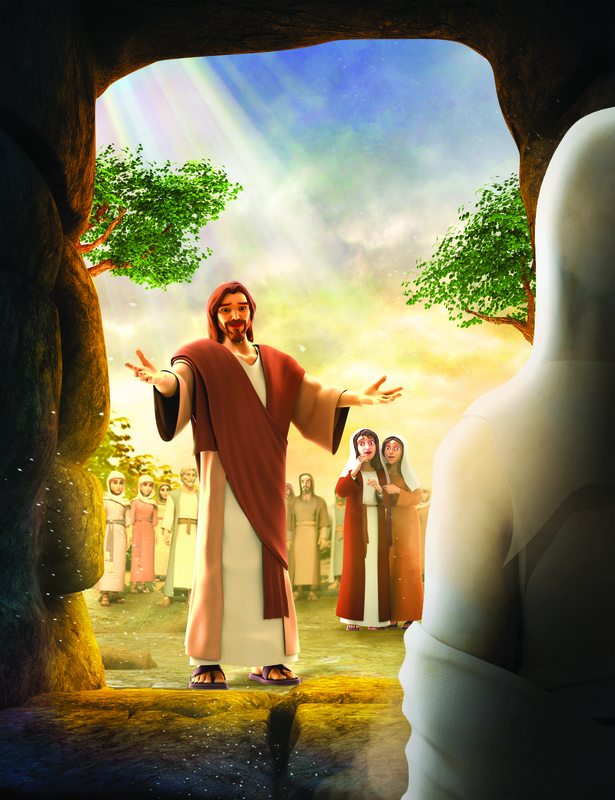 SuperTruth: We are saved by believing in Jesus.